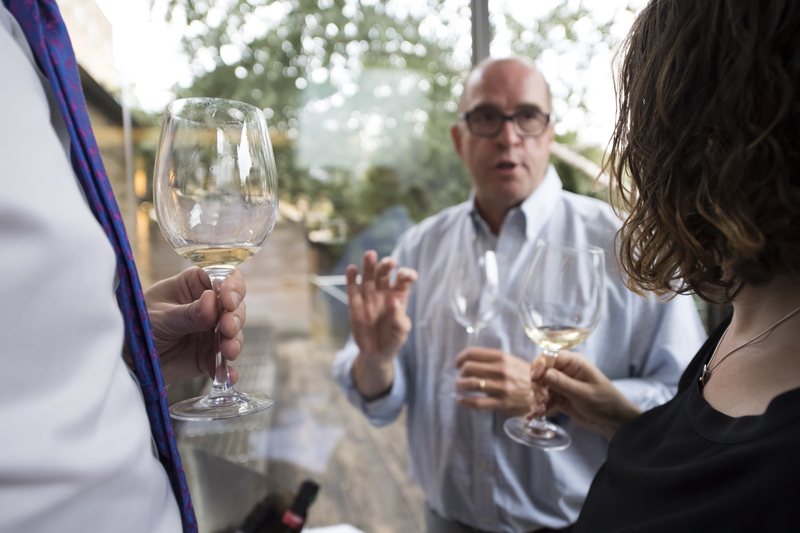 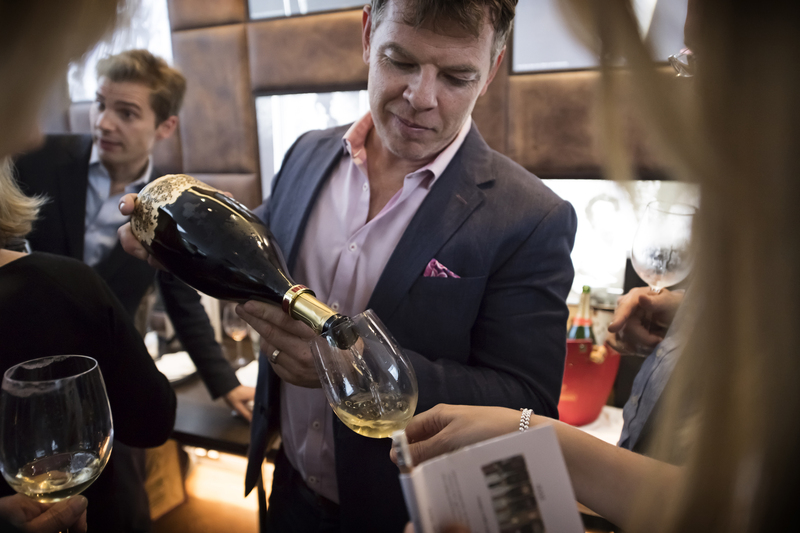 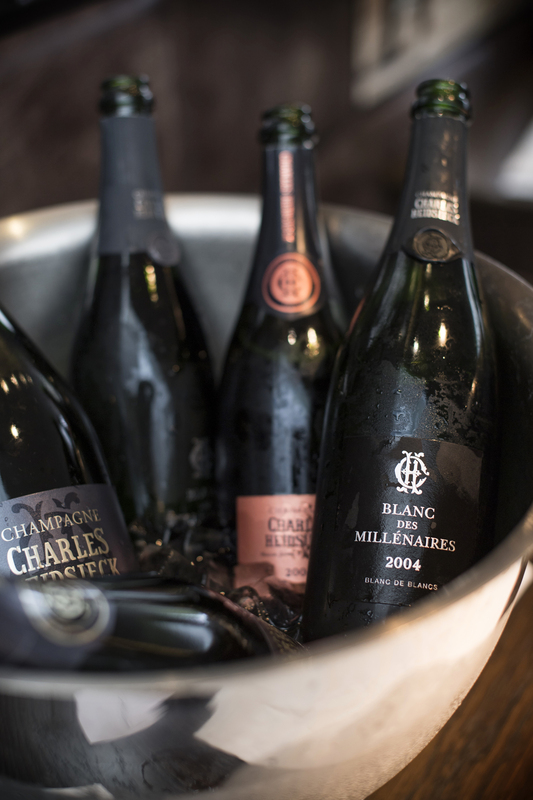 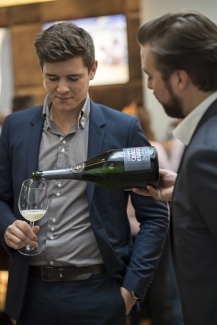 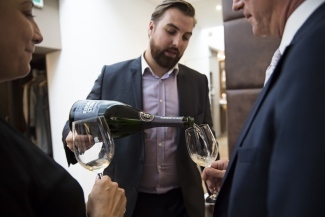 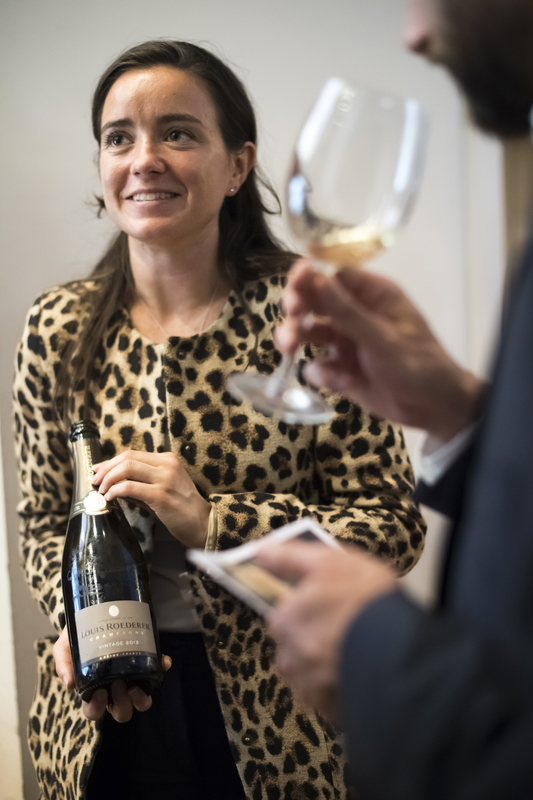 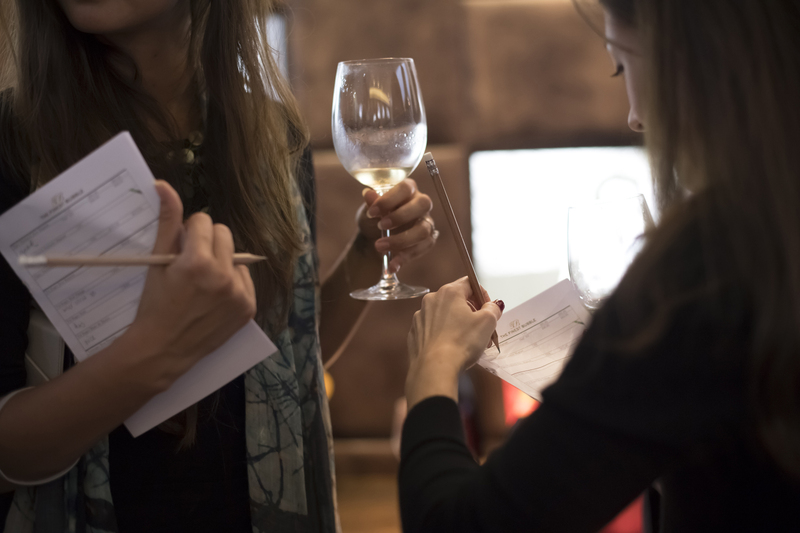 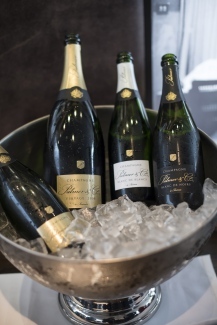 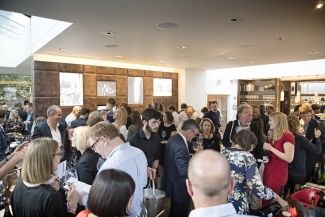 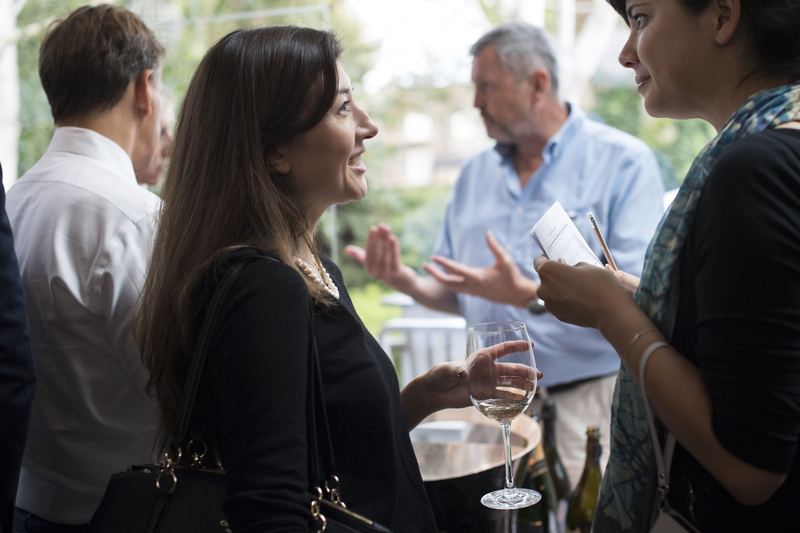 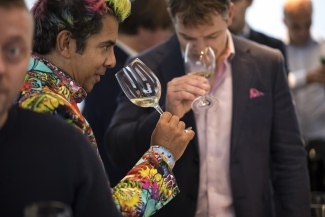 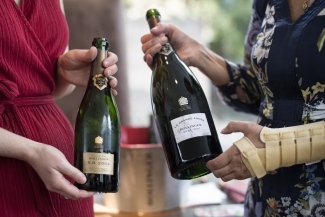 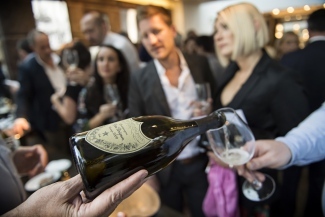 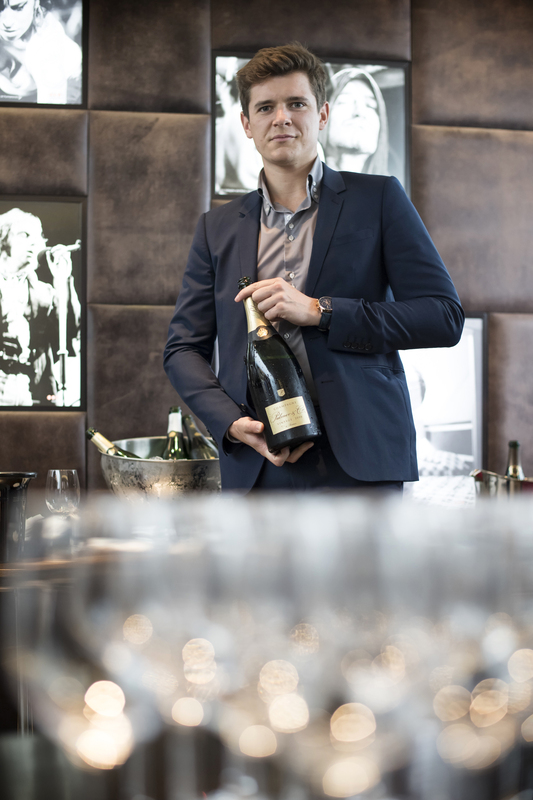 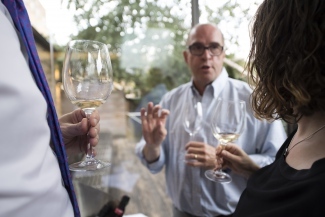 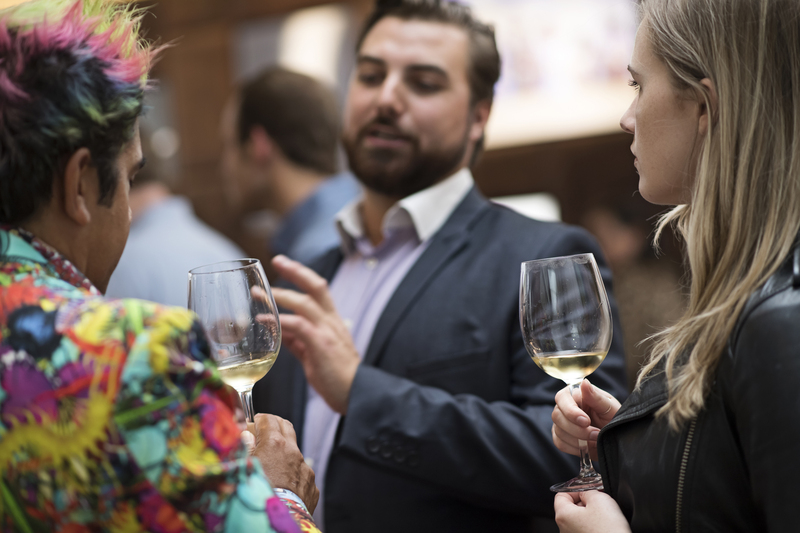 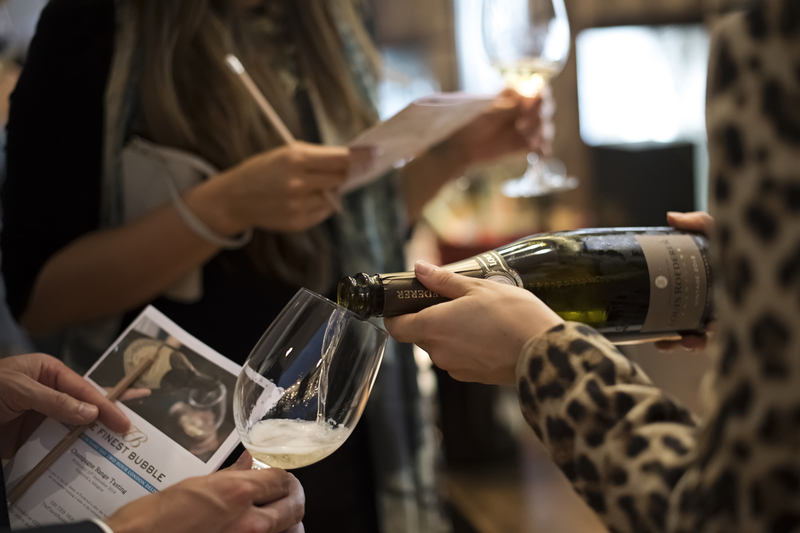 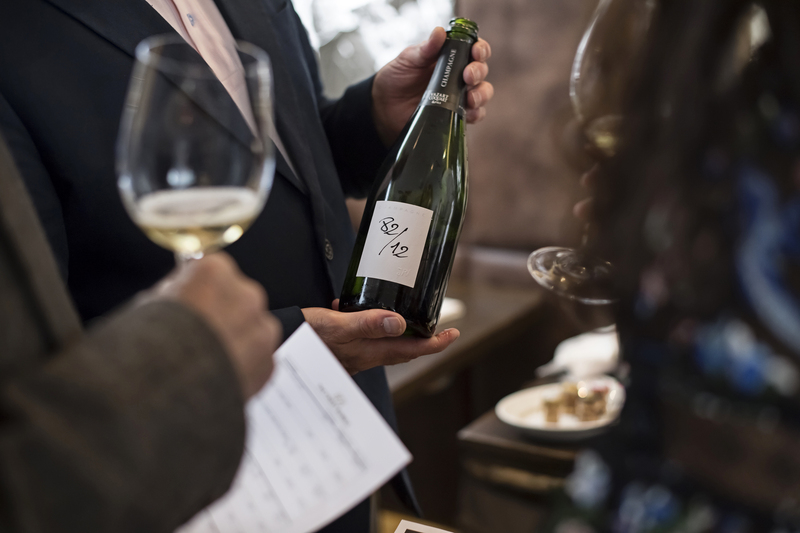 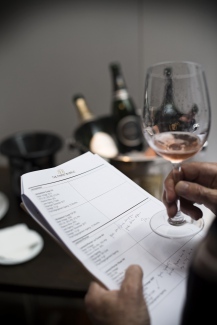 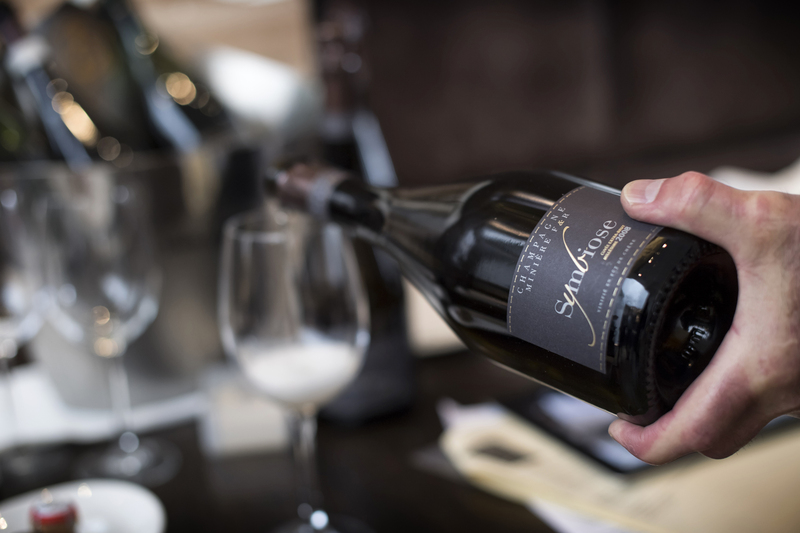 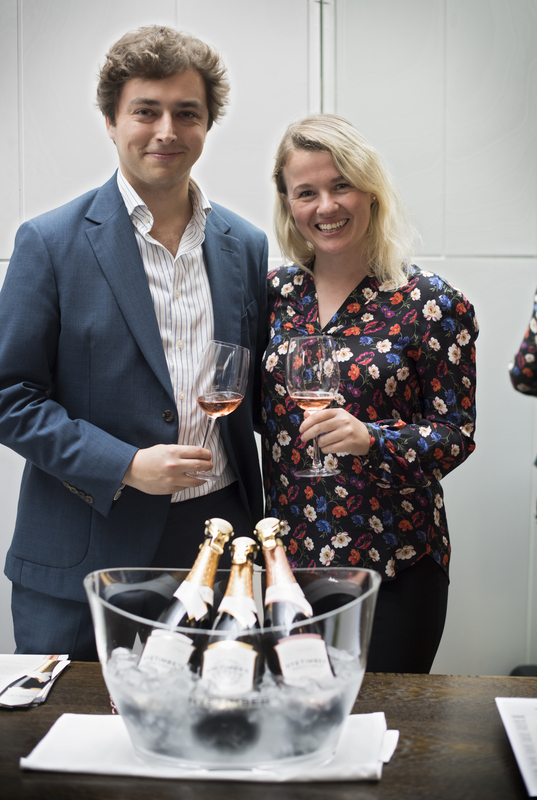 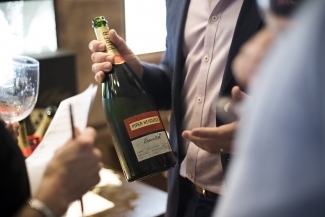 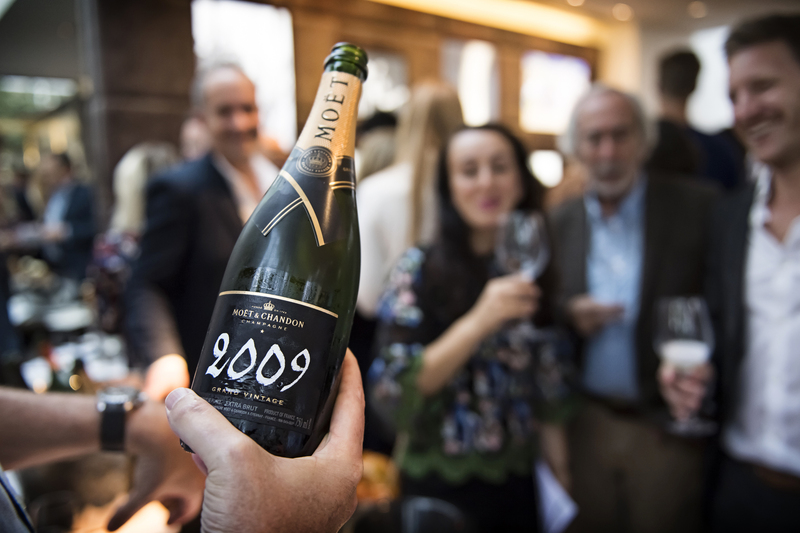 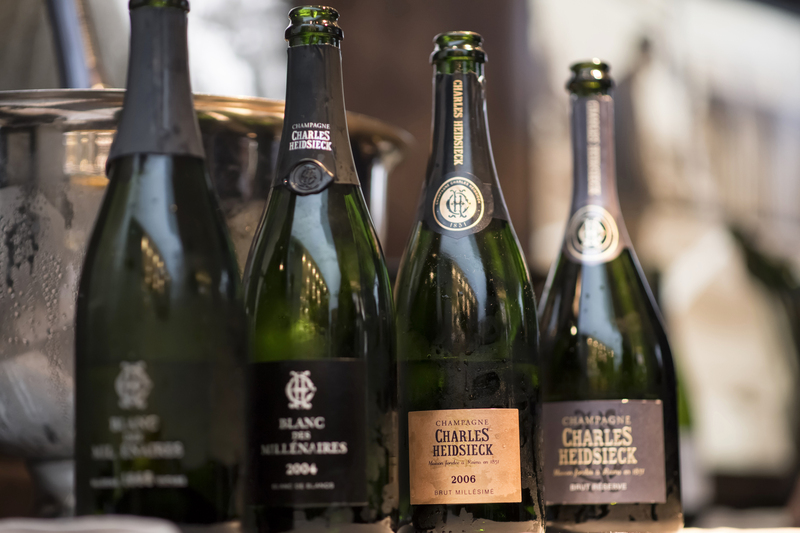 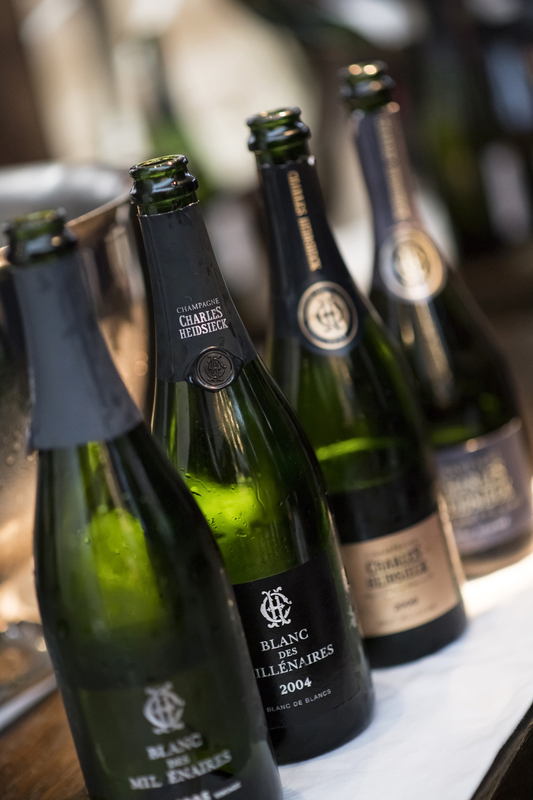 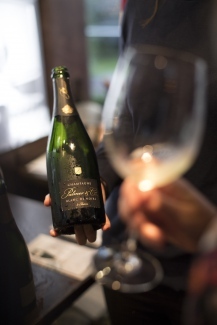 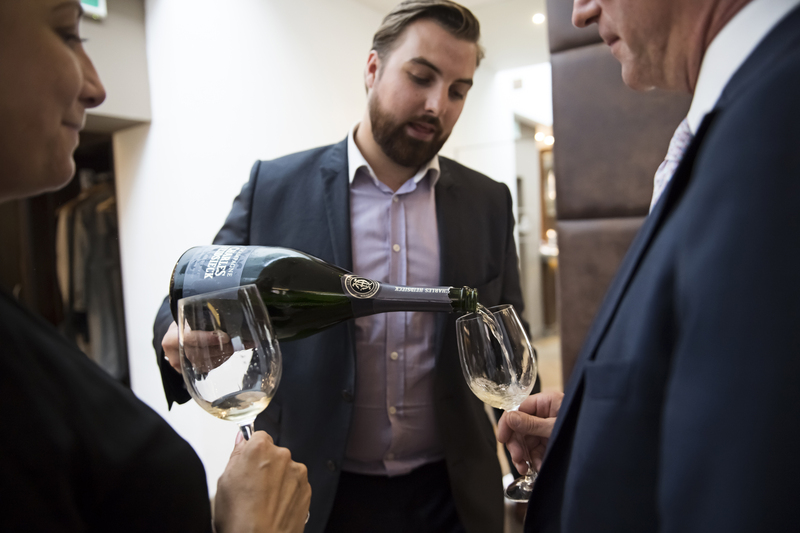 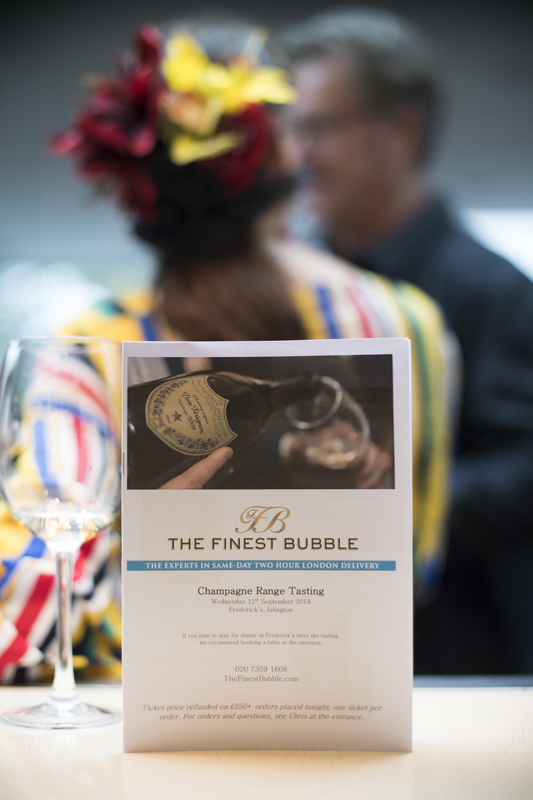 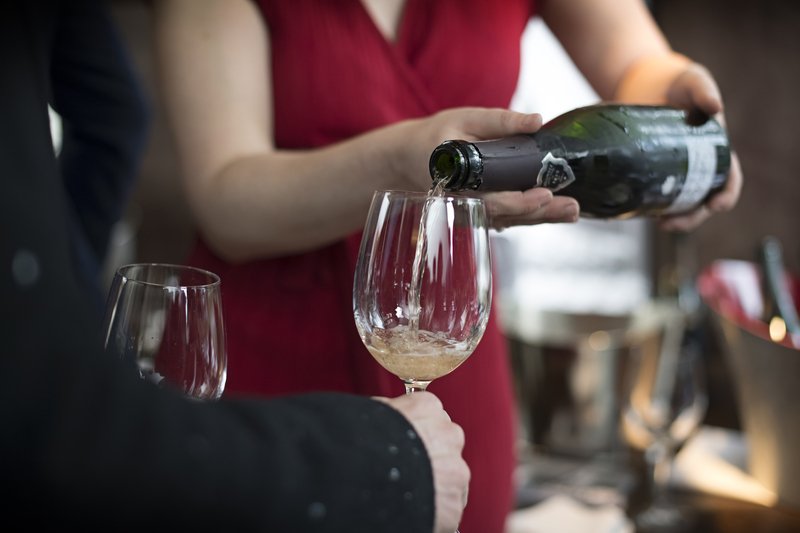 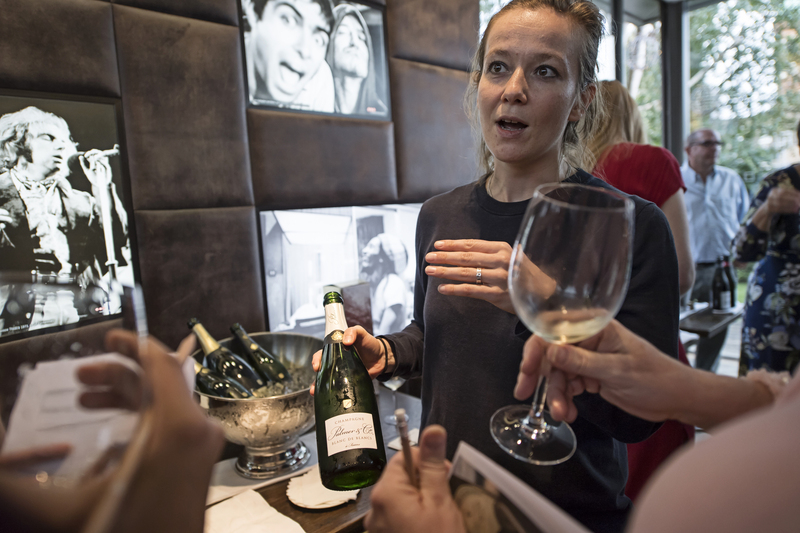 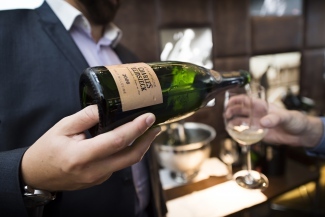 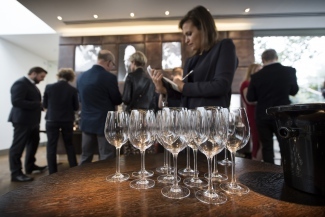 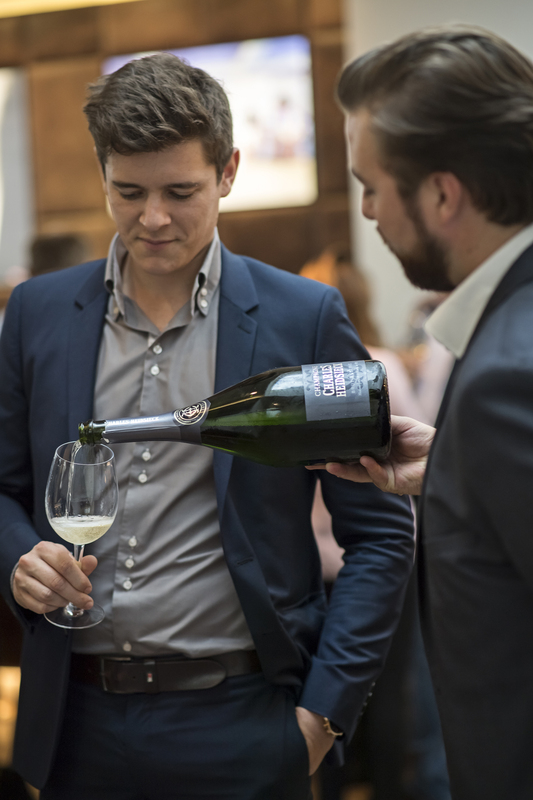 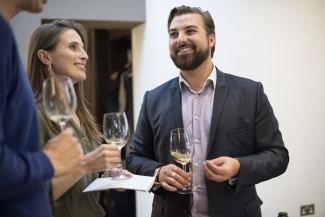 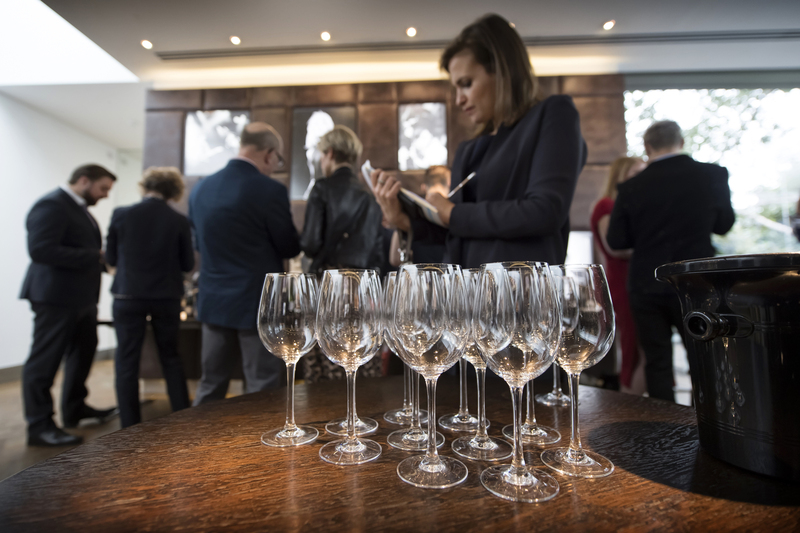 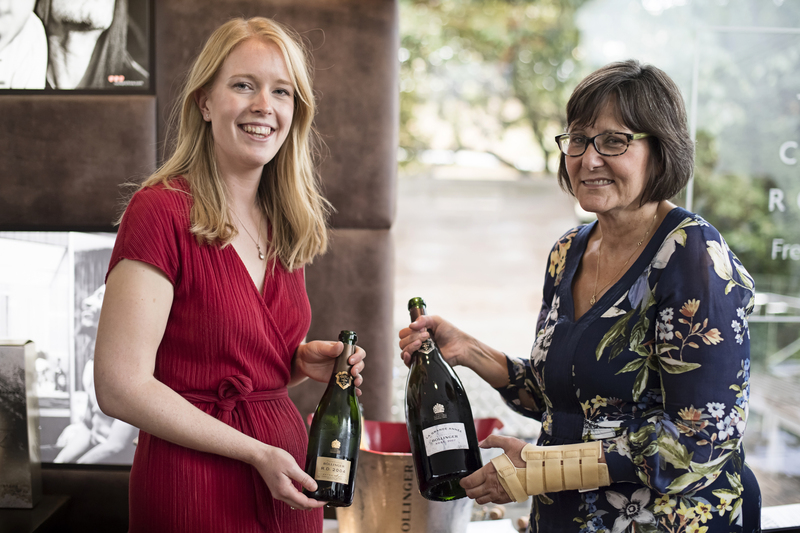 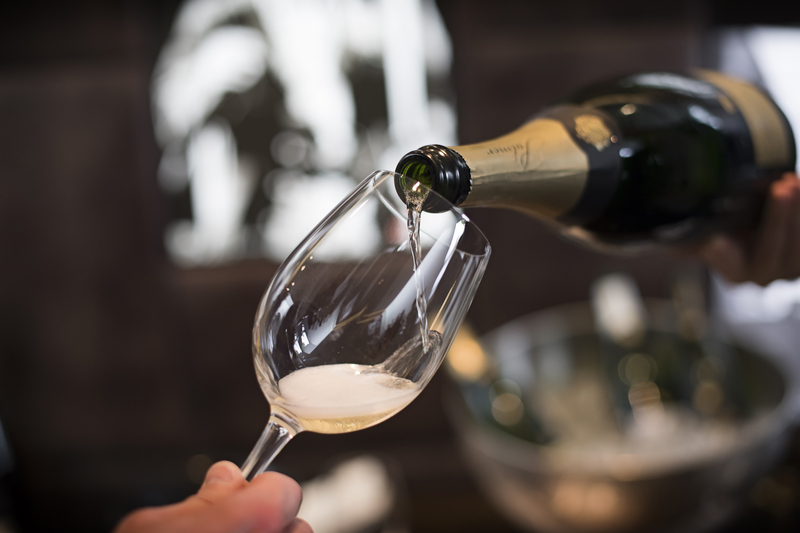 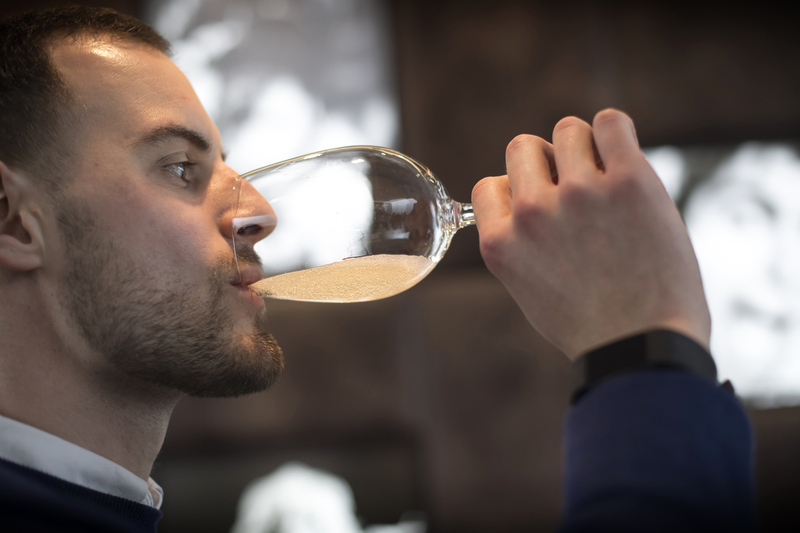 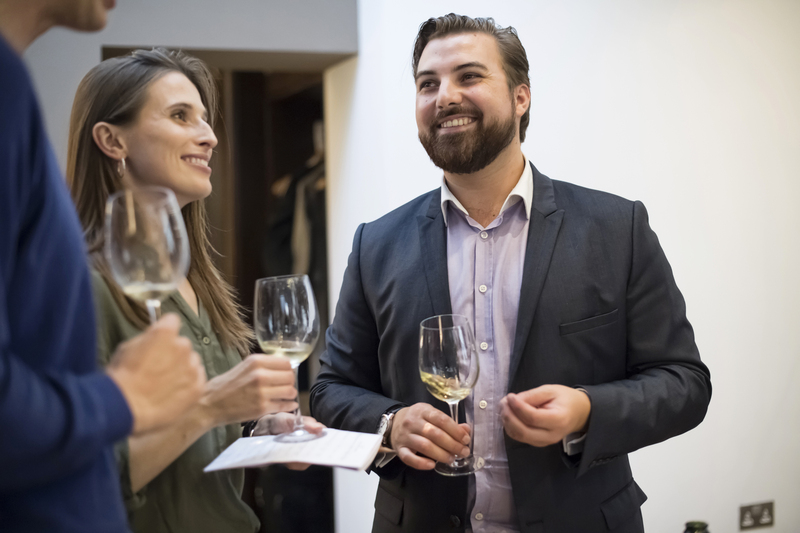 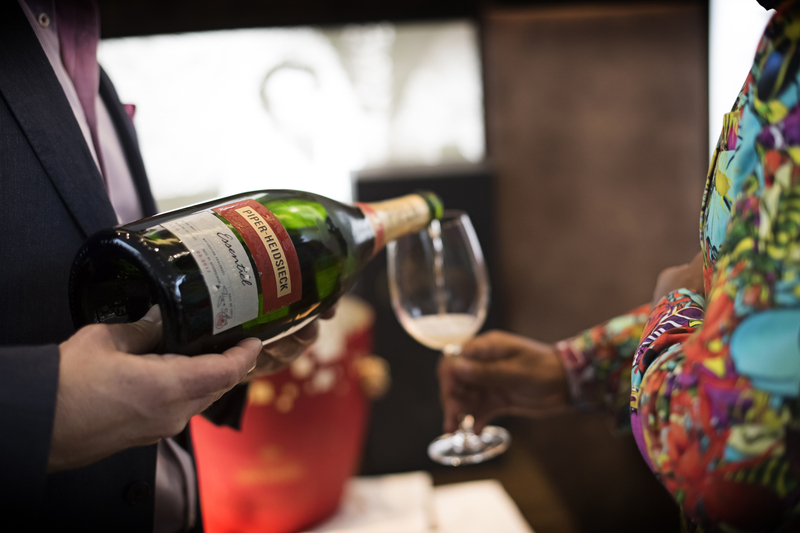 Our September 2018 Champagne Range Tasting was once again a huge success, giving guests a chance to taste some of the latest vintages and also some rare treats. 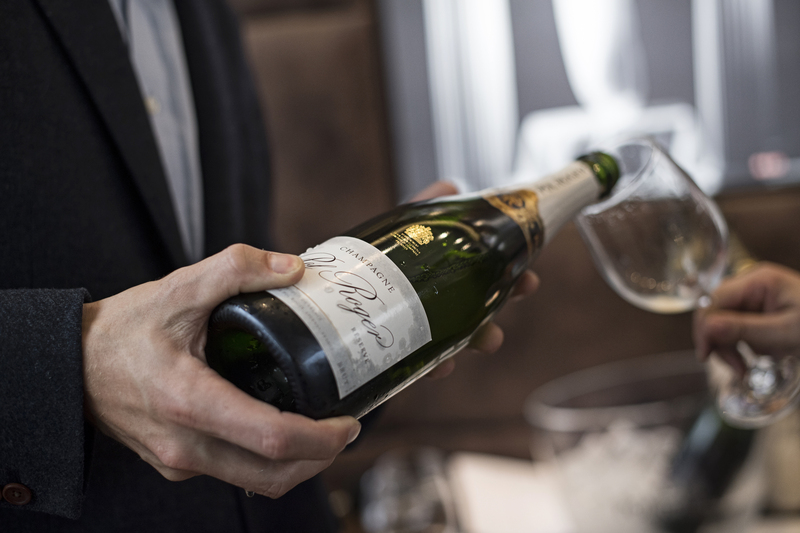 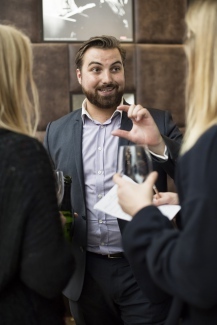 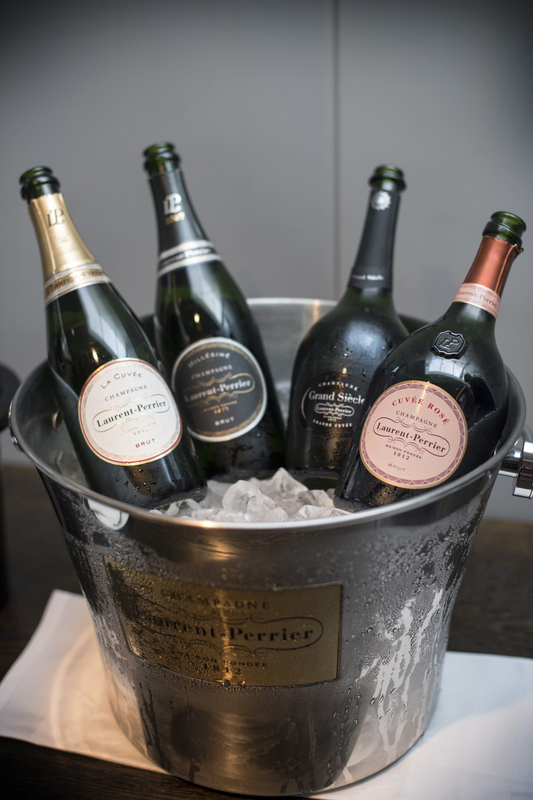 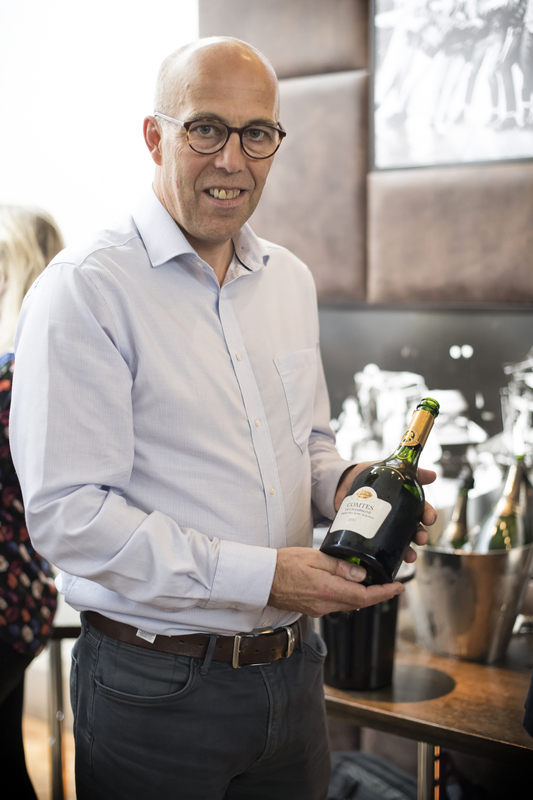 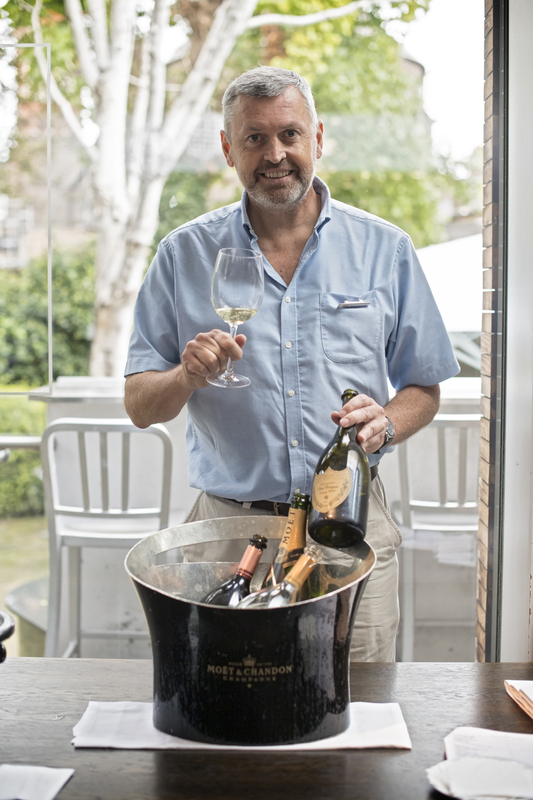 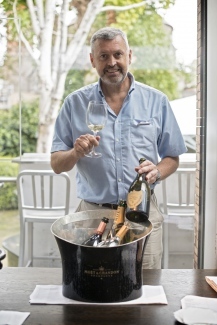 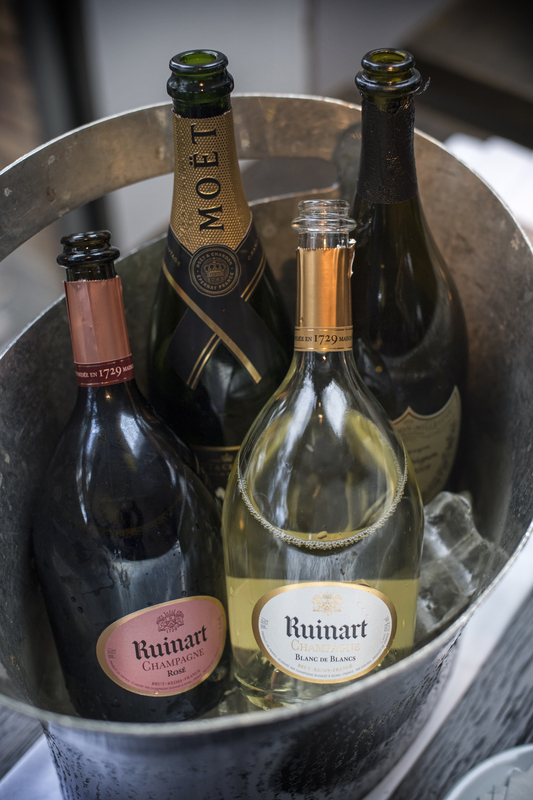 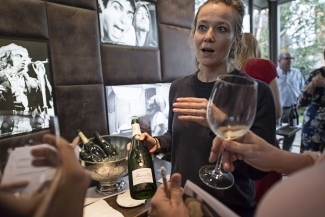 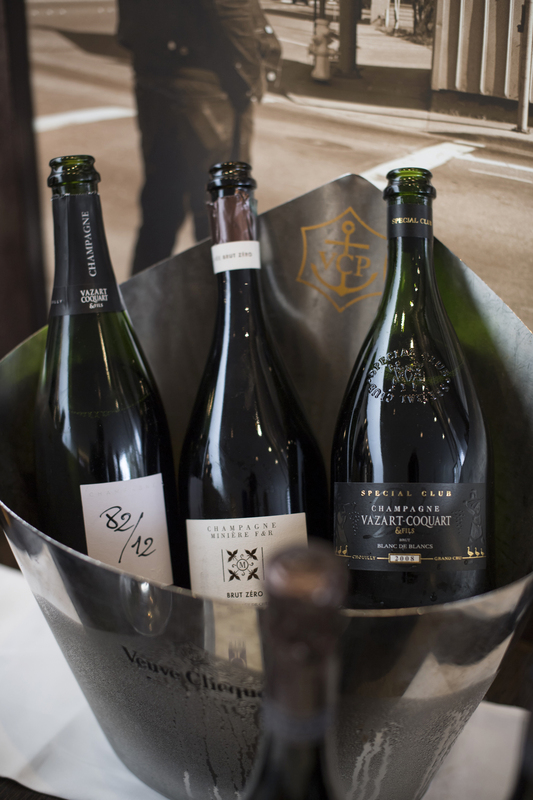 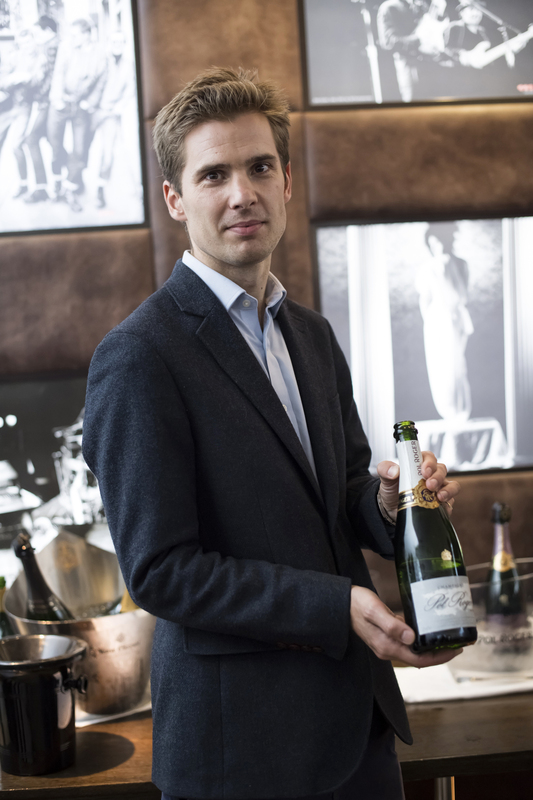 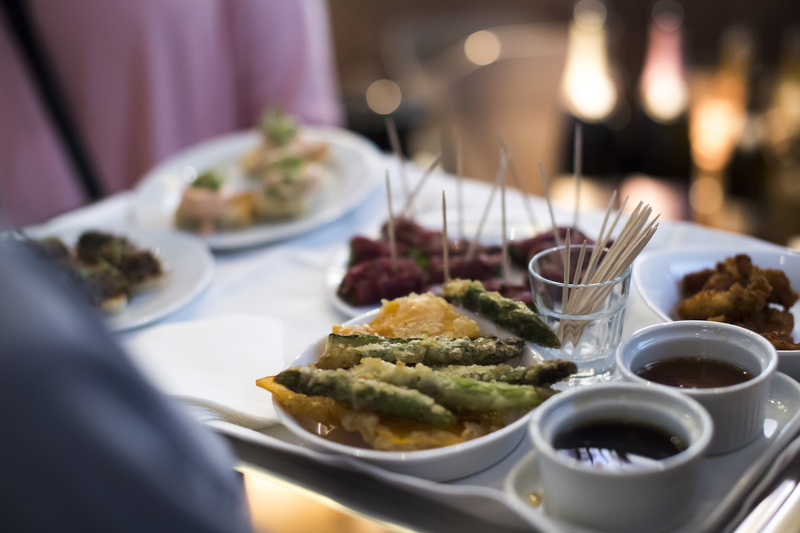 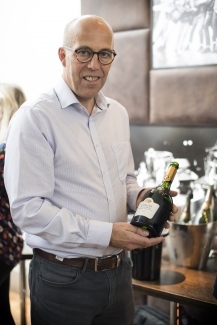 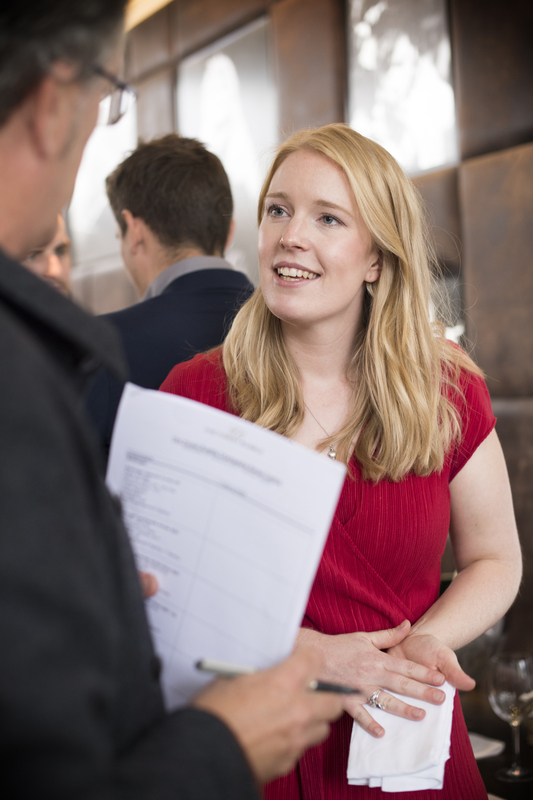 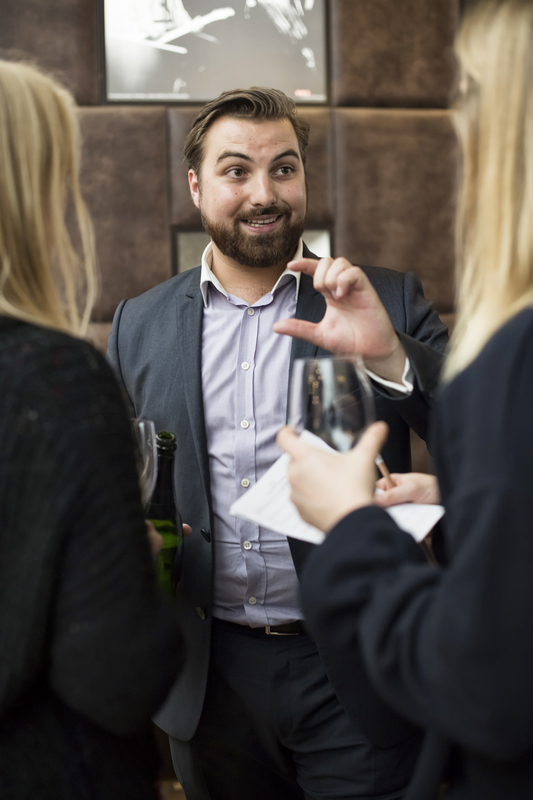 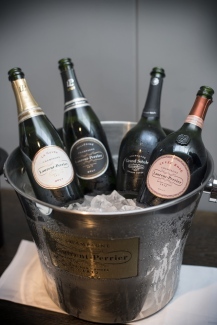 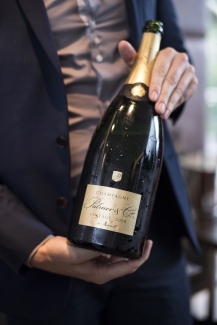 Held at Frederick’s Restaurant in Islington, guests had up to 40 champagnes to taste including some magnums and prestige cuvées. 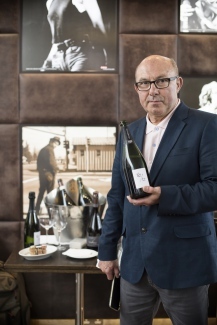 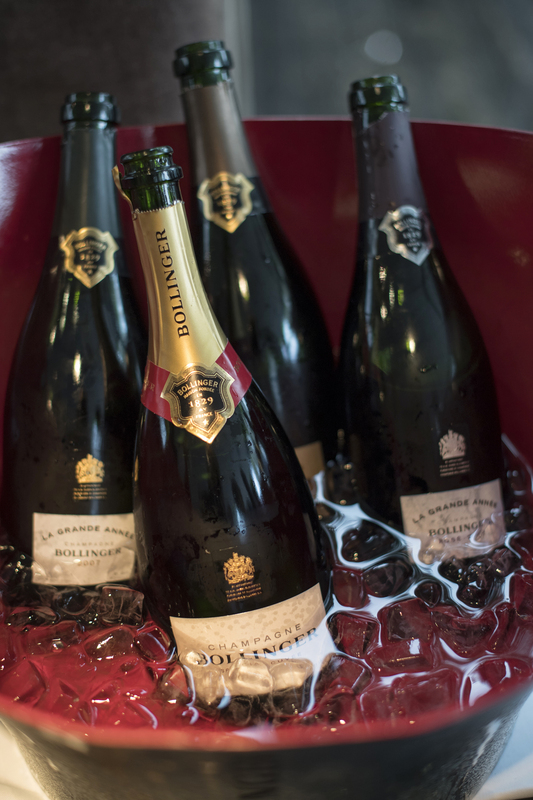 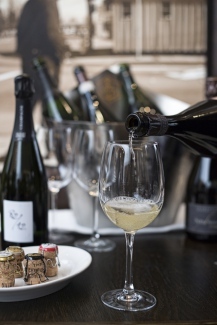 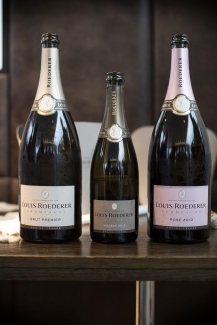 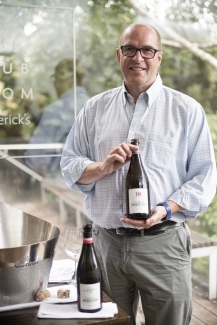 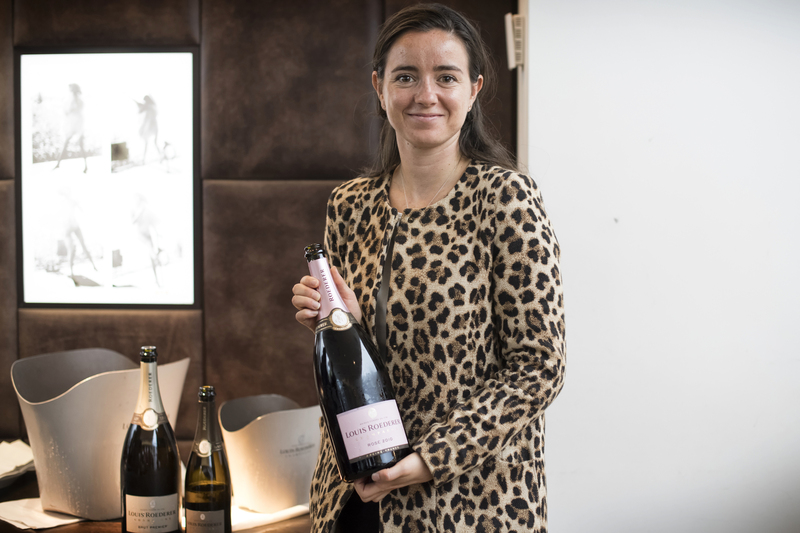 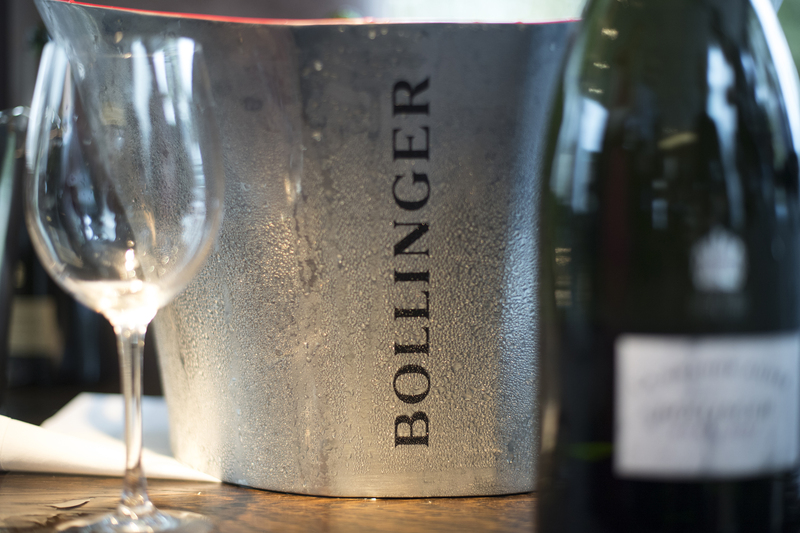 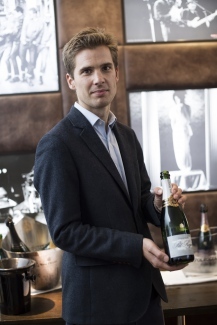 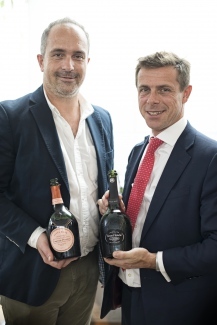 Amongst the new vintages were Taittinger 2012 in bottle and magnum, Louis Roederer Brut Vintage 2012 , Louis Roederer Rosé 2010 en magnum and Pol Roger Rosé 2009. Which all were showing great potential! 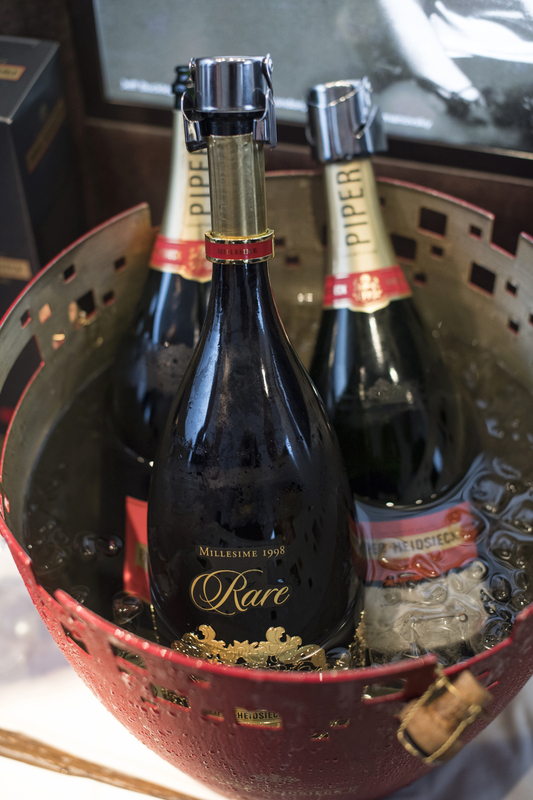 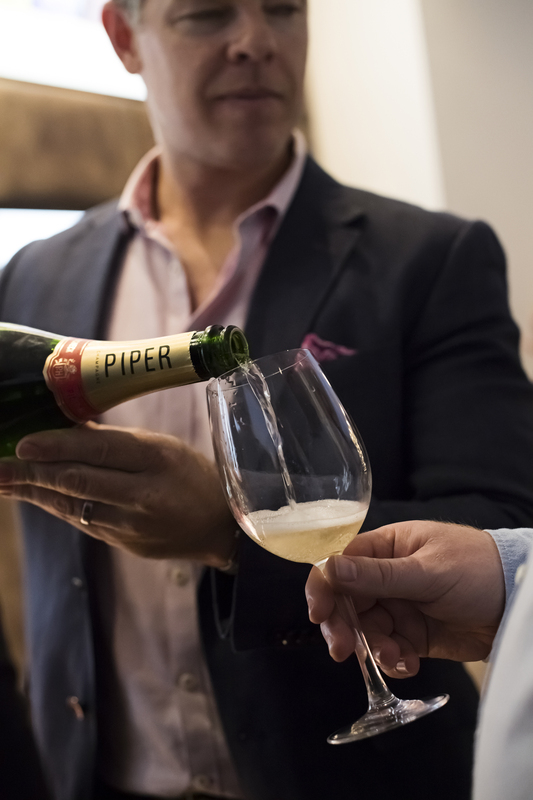 Special treats included Piper-Heidsieck Rare 1998 en Magnum (recently voted ‘Best Champagne of 2018’), Charles Heidsieck Blanc des Millenaires 2004, Taittinger Comtes de Champagne 2007 and Bollinger R.D 2004. 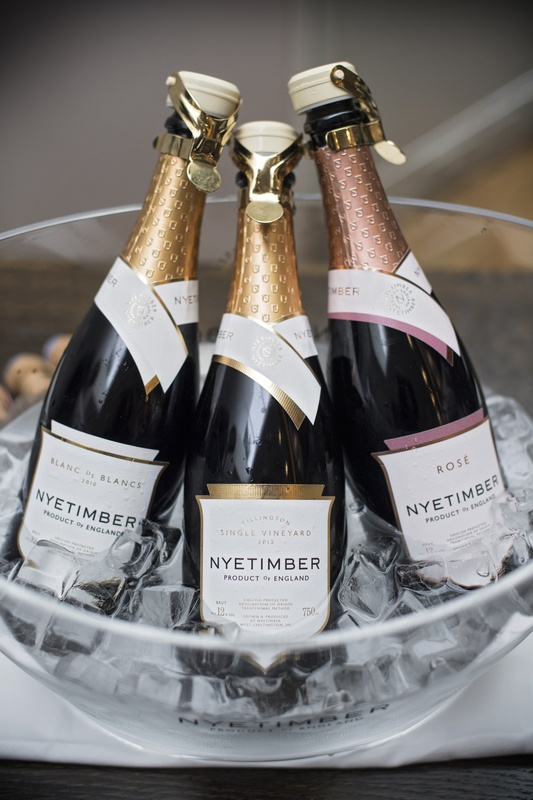 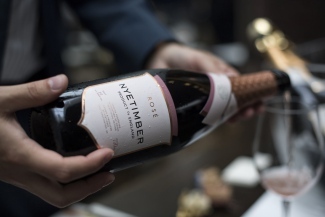 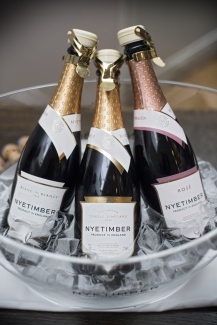 Also to many guests delight, Nyetimber presented Blanc de Blancs 2010, Rose MW and their newly released Tillington Single Vineyard 2013. 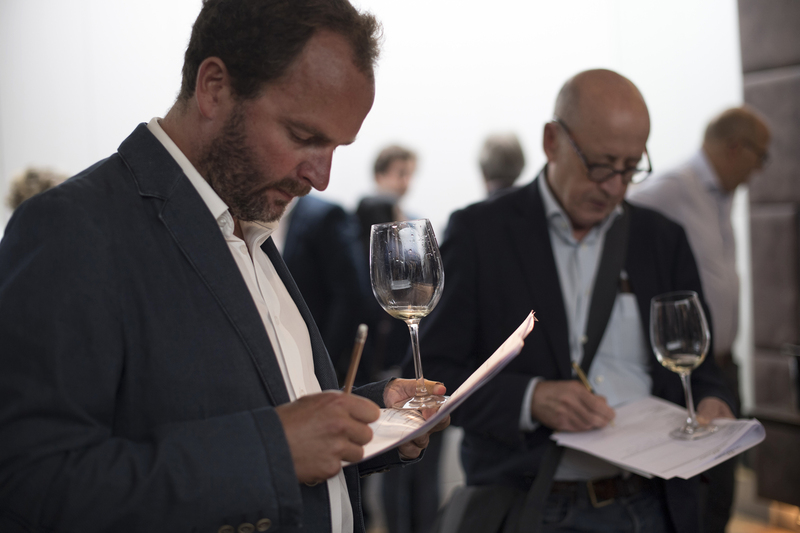 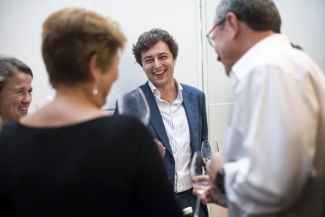 We also held a Masterclass with Essi Avellan MW to compare old vs new vintages. The tasting included some stunning champagnes including Charles Heidsieck Brut 1983 which was the star performer with Dom Pérignon 1996 and Louis Roederer Brut 2002 close behind. 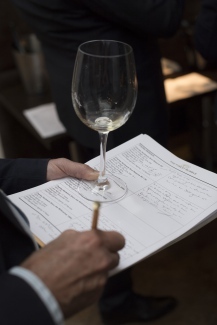 As this was such a success look out for other similar Masterclass’ in the upcoming months. 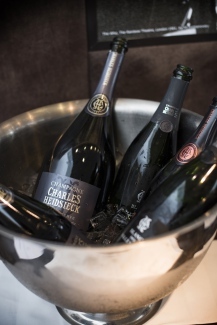 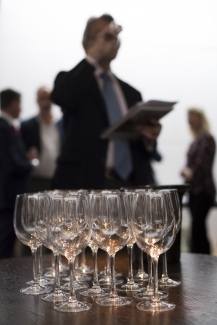 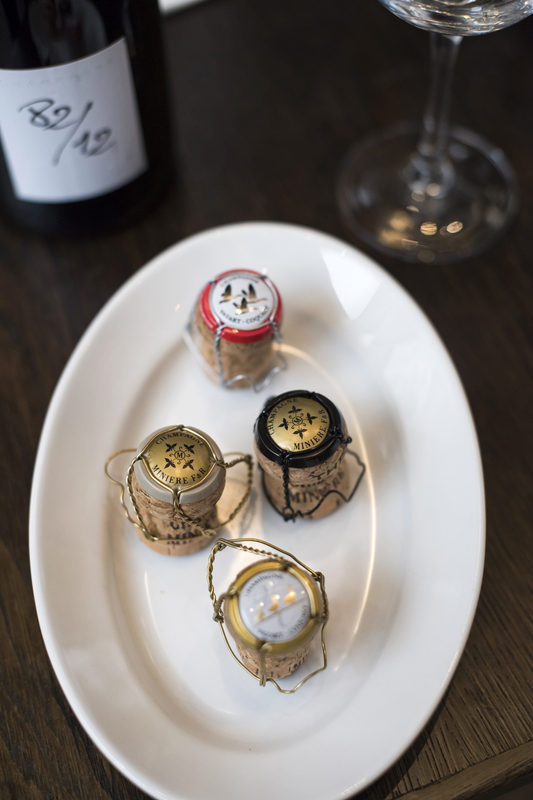 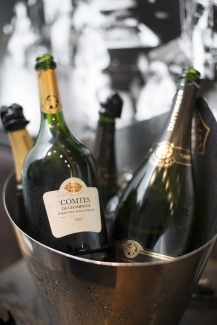 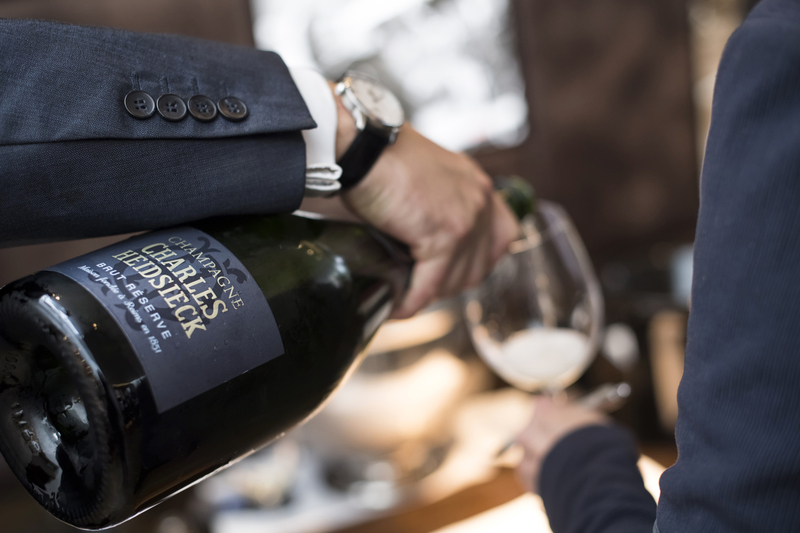 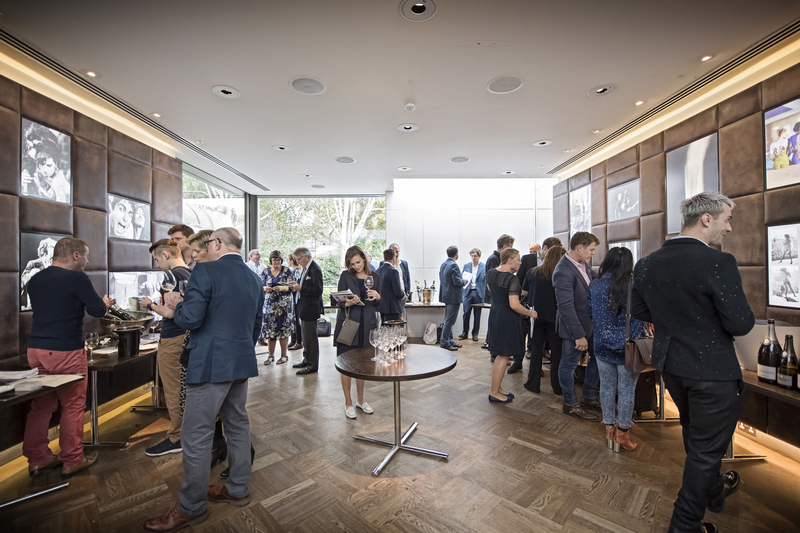 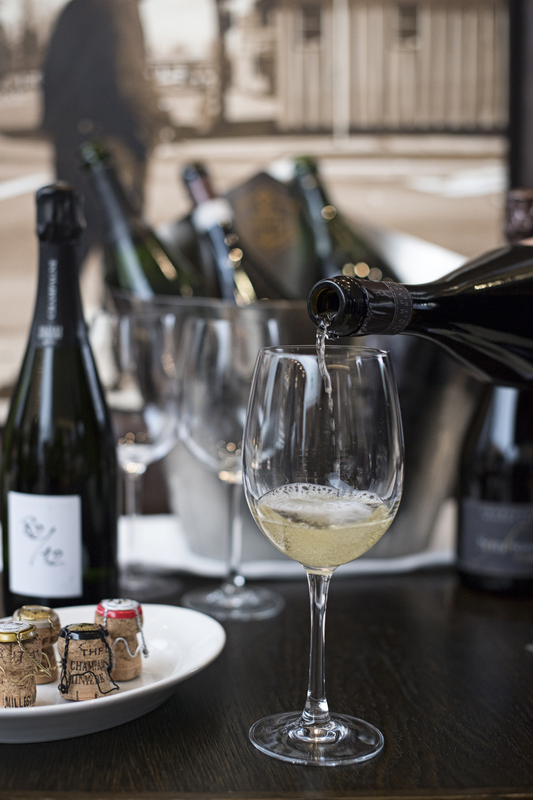 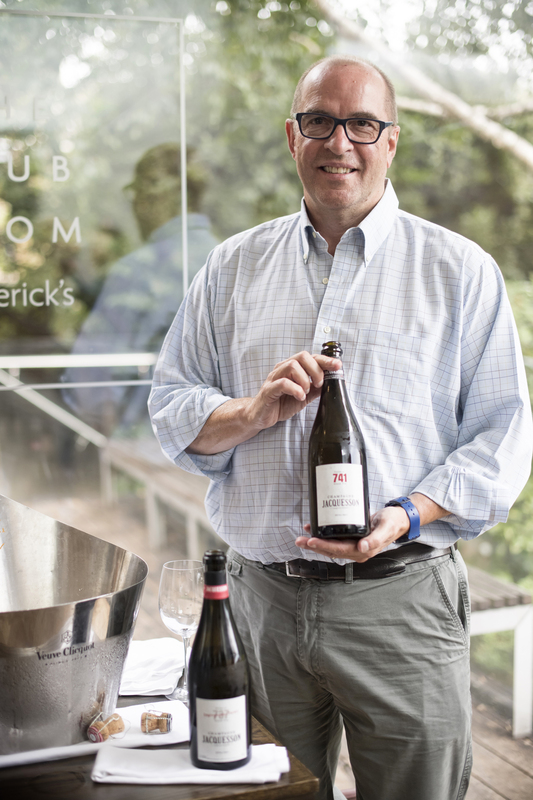 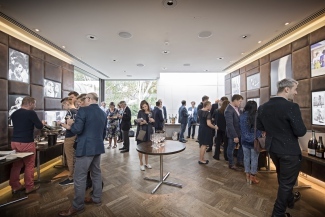 We hope everyone enjoyed the evening and we look forward to seeing you at our next Champagne Range Tasting at Frederick’s (date TBC), where we will again have all the latest vintages, some new releases and a top range of prestige cuvées.